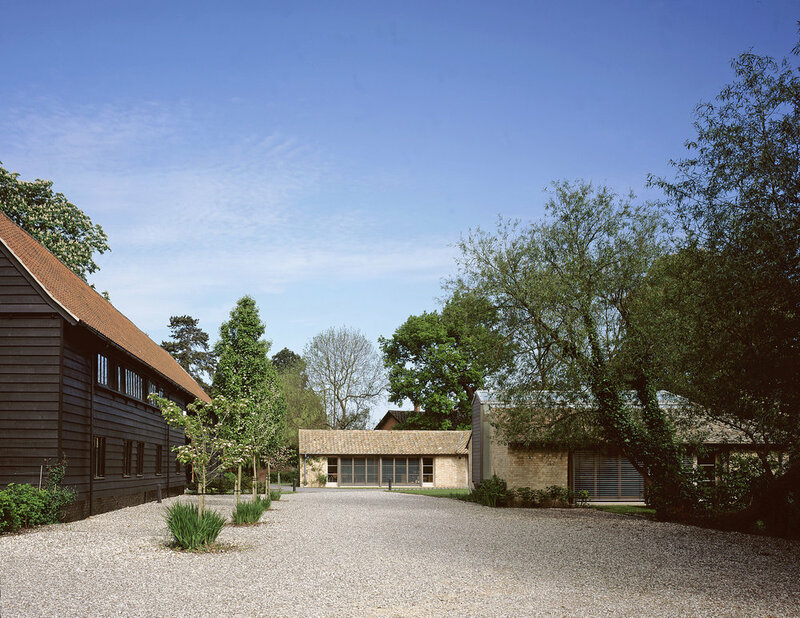 Cowper Griffith Architects is an award winning RIBA Chartered Practice, based in Whittlesford just south of Cambridge. The practice was formed in 1980 by Chris Cowper, James Griffith joining in 1985 and Tim Powter-Robinson in 2000. James retired from the Partnership in 2012, with Simon Redman and Adrian Small becoming partners in the same year. Karen Lim joined as an Associate in 2005 and became a partner in 2018. 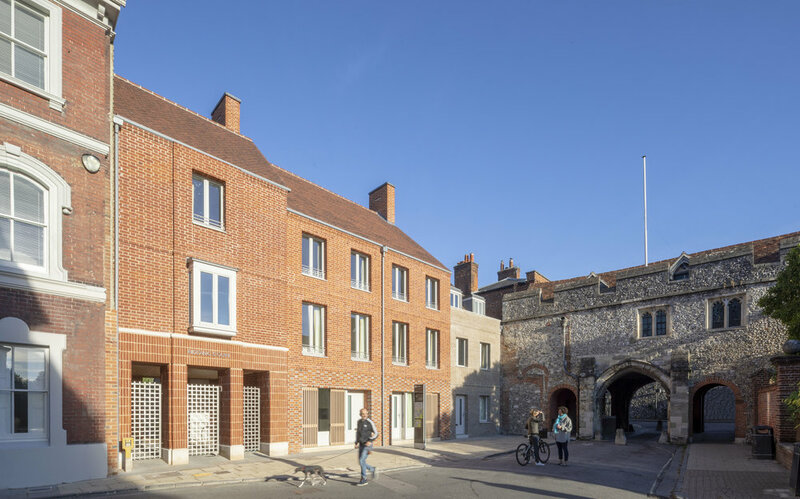 She is an ‘Architect Accredited in Building Conservation’ specialising in the restoration of listed buildings. The practice varies in size from 15 to 20 staff, depending upon workload. CGA has developed a firm belief in the essential need for teamwork, and builds a strong relationship with both clients and other related practitioners. 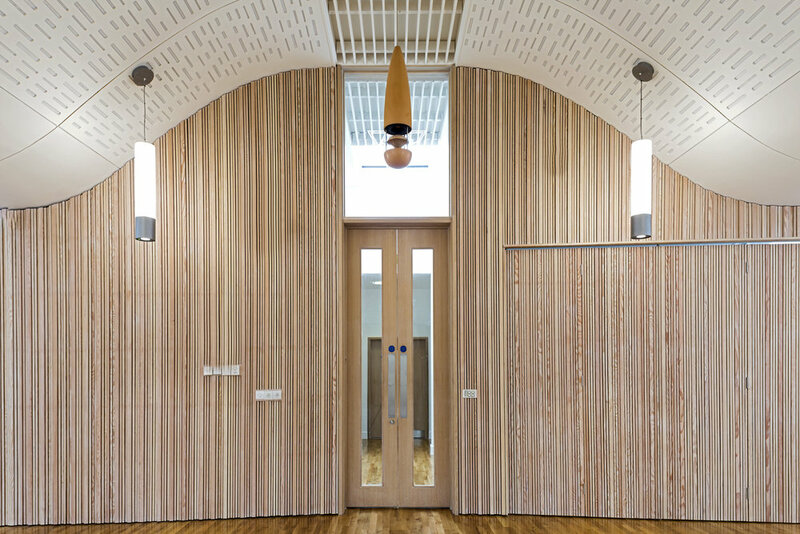 The practice has a comprehensive list of leading consultants, academics, contractors and craftsmen, who can be relied upon to work collaboratively, to achieve enduring and imaginative design solutions and workmanship of the highest quality. ‘The spaces between’ are crucial to the success or failure of a scheme. We give great thought to the hard and soft landscaping, and how planting changes through the seasons and indeed how this planting combines with and compliments our forms, textures and materials. We rely on highly talented Landscape Architects to bind our buildings together and enjoy collaborating with them to ensure continuity and coordination. Where an opportunity exists we create positive enhancements to the public realm, promoting dwell time by careful consideration of view, scale, orientation, finishes, seating, lighting and planting. Good, thoughtful design creates vibrant and vital places.